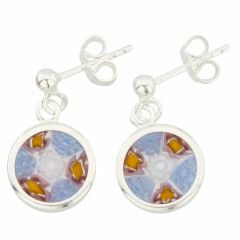 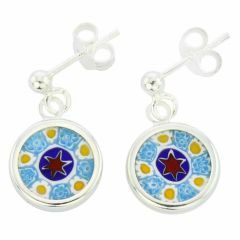 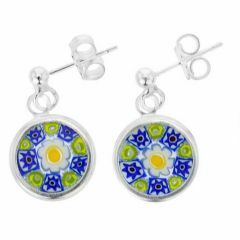 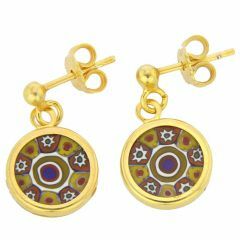 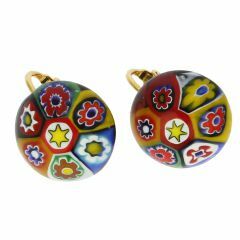 Murano Millefiori Earrings are unique and colorful, boasting beautiful artistic designs that merge centuries-old Murano Glass artistic tradition with contemporary trends. 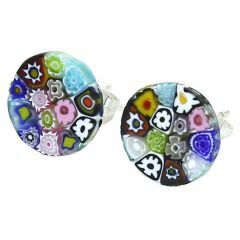 Millefiori ("a thousand flowers") is a challenging ancient glassmaking technique where tiny mosaic pieces are cut from special glass canes, then arranged by hand and fused together under high temperatures. 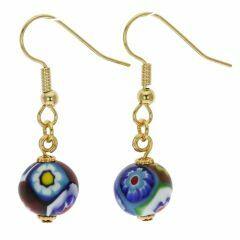 The skill and talent of Murano Glass masters means that every pair of Venetian Glass earrings comes out gorgeous and unique, fit for a discerning woman who appreciates the finesse of elaborate handcrafted jewelry and the value of Venetian artistic tradition. 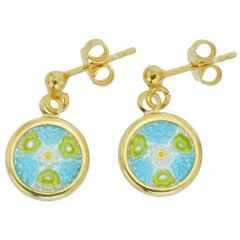 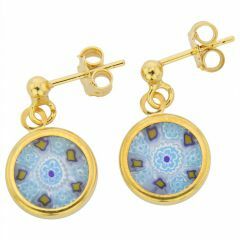 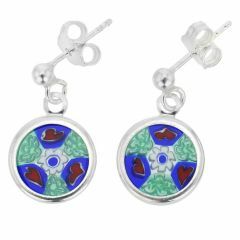 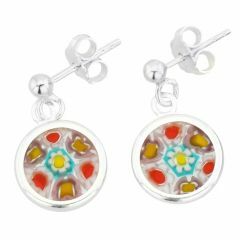 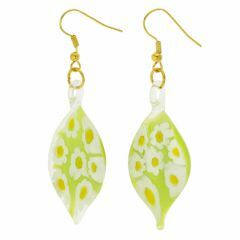 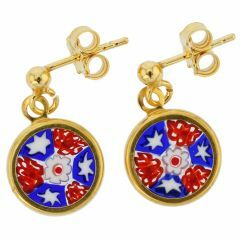 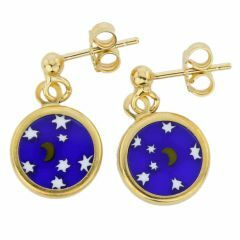 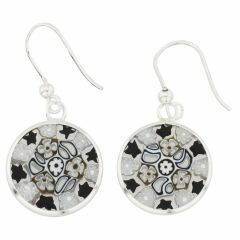 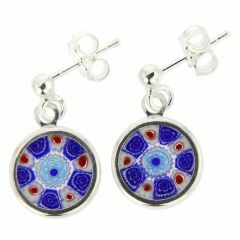 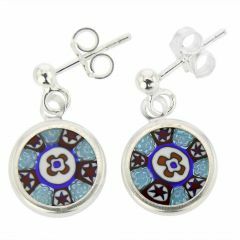 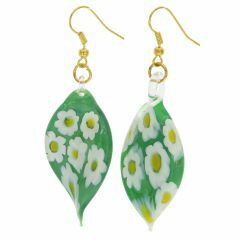 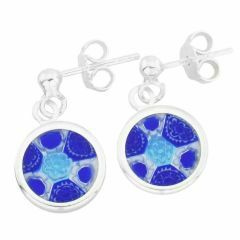 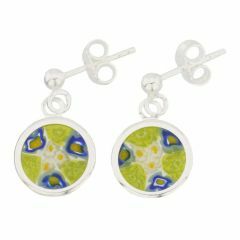 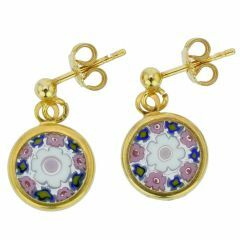 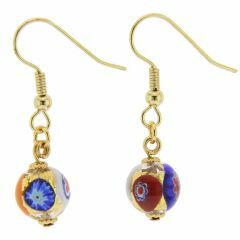 GlassOfVenice.com boats the largest online selection of Murano Glass Millefiori jewelry, helping you find the perfect pair of earrings for every outfit and occasion.